With so much information to sift through, it can be tough to distinguish fact from fiction. 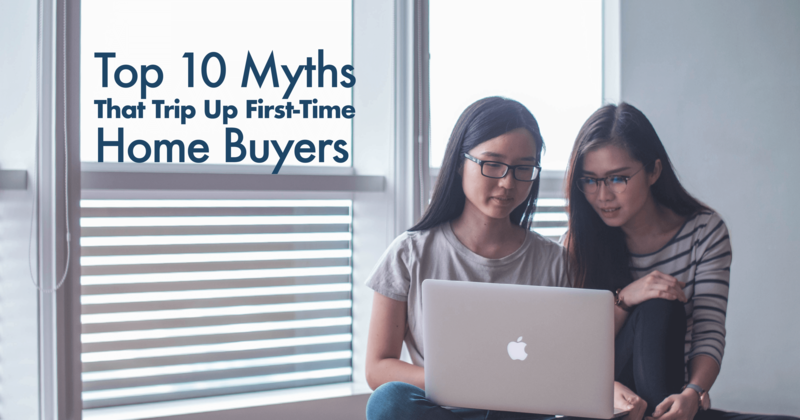 That’s why I am revealing the truth behind some of the most common home buyer myths and misconceptions. 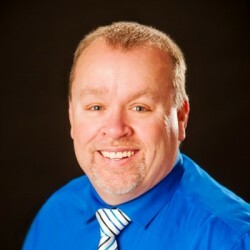 There are multiple programs out there that allow you to have a lower down payment, and a lender or mortgage broker can talk you through which option is the best for you and with my strong connections I can refer you to several awesome mortgage professionals so you have one less thing to worry about. Since you’re putting less money down, you’re a riskier borrower to your lender than people who put down a full 20%. Because of this, you will most likely need to pay mortgage insurance as part of your monthly payment. As your agent I am with you every step of the way throughout your home buying journey, and I will spend countless hours working on your behalf. It sounds like having an agent is expensive, right? Well, not for you. Buyers usually don’t pay a real estate agent’s commission. My fee is paid for at closing by the seller of the home you’re buying. The seller knows to factor this cost into the property’s total purchase price. The earlier you bring me in to help with the purchasing process, the better. Even if you’re in the very early stages of casually browsing Zillow, as a real estate professional I can be a huge help. I can create a search for you in the Multiple Listing Service (MLS), so you get notifications for every house that meets your criteria as soon as it hits the market. The MLS is typically more up-to-date than popular home search sites like Zillow and Trulia. Setting up a search a few months before you’re considering buying gives you a good idea of what’s out there in the marketplace that’s in your budget. Reviewing the MLS and speaking with me as soon as possible can help you set realistic expectations for when you actually start the house hunting process. Sometimes, homes that need a lot of work also require a lot of money. Big renovations, like add-ons, a total kitchen remodel, or installing a pool, take a lot longer than it looks on TV. If you’re really interested in a fixer-upper, I can show you a mix of newer homes and older homes. If you fall in love with an older home that needs a lot of work, we can get some quotes from contractors before you buy so you know the real cost of the renovations and see if you can work them into your budget. Instead, figure out how much house you can actually afford. An online mortgage calculator can be a good first step in determining this number. I recommend thinking about what you want your monthly payment to be as a starting point. And remember to include your principal, interest, taxes, and, insurance. You should also think about ownership expenses that aren’t part of your monthly payment, like HOA dues and maintenance. Obviously, you might still want to choose an area with great resale potential, and this is something that me as your agent will speak to you about. I am an expert in the entire Denver Metro area and I am constantly monitoring buying and selling trends. You’ve seen that famous house hunting show. And while we all have our suspicions about how real it is, the one thing they get right is that almost every buyer needs to compromise on something. Yes, the perfect house that meets every item on your wishlist is probably out there, but it’s also probably double or triple your budget. This is a great list to discuss when you first start talking with me as your agent. As a professional real estate agent I will be able to look at your list and find properties that might work for you. 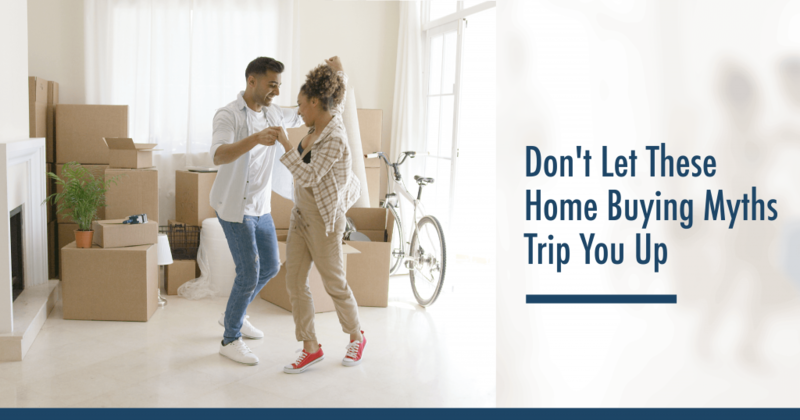 By coming to that first meeting with realistic expectations and knowledge about home buying rather than a bunch of myths heard here and there, you’ll be able to start the process off on the right foot and be in your new house in no time.